For users on Project Fi, the official application found on Google Play has been updated, now supporting all Android devices running 5.1+. 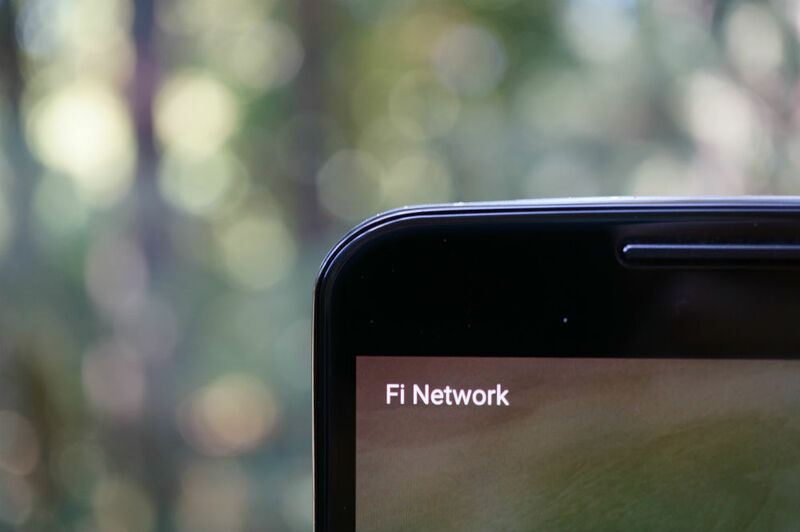 The Nexus 6 is still the only Project Fi compatible device, but with this update, users can at least manage their account on other devices with the app installed. In addition to that change, users will benefit from an improved International roaming experience, with “more reliable” country detection. Google also states improvements to activation and connectivity have been made. Check out the changelog below, then go grab it. Improved international roaming experience – more reliable country detection for a better Project Fi experience when you’re traveling!